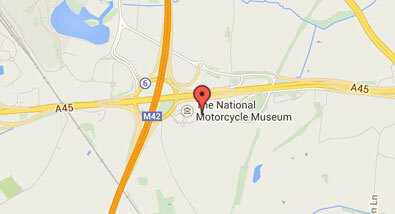 You might not realise but the National Motorcycle Museum doesn’t receive any form of public funding. 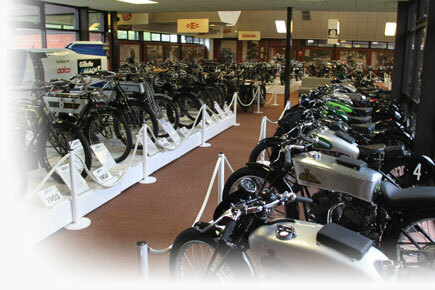 The museum is dependent on the success of our conference venue hire and banqueting complex and the support and donations of individuals and industry for the funds to maintain our high standards of display, exhibits and amenities are vital to our work. 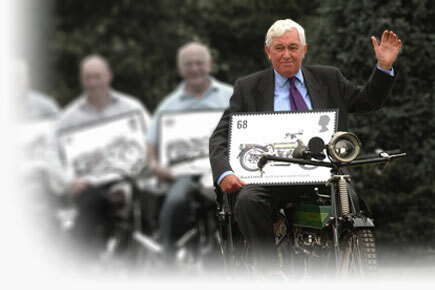 Your gift, no matter what size, will make a significant difference to our museum and its collection. 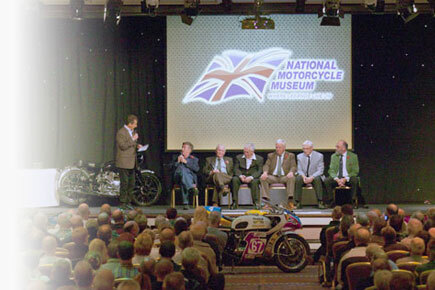 Below are some of the other ways that you can help support the work of the National Motorcycle Museum. 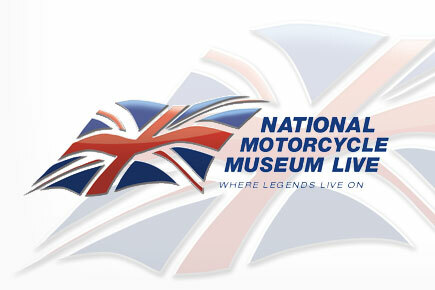 The Museum is licensed by the UK Lottery & Gambling Commission to undertake society lotteries (raffles) which help support the work of the museum. 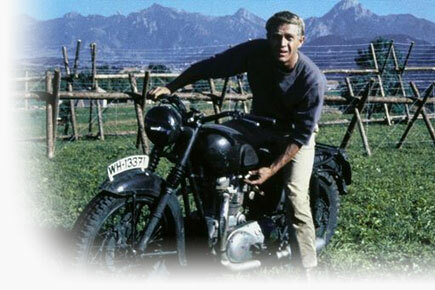 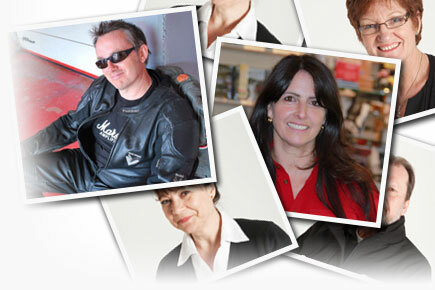 We offer a fantastic motorcycle as a first and second prize in each of our six monthly raffles. 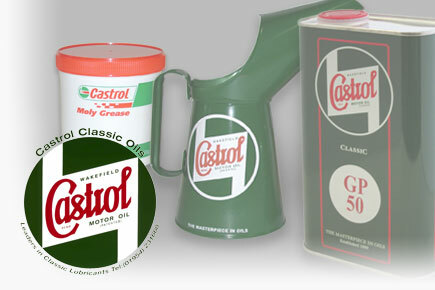 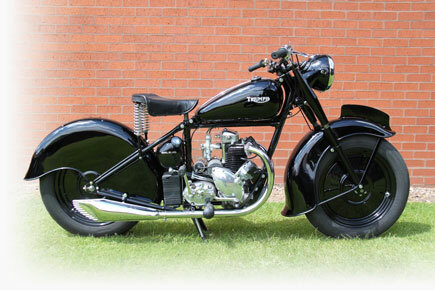 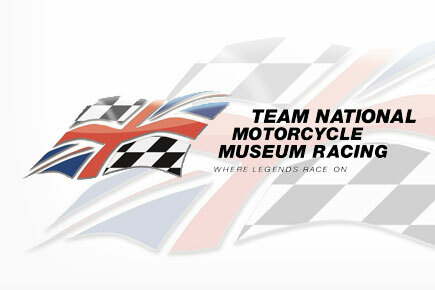 Become a Friend of The National Motorcycle Museum. 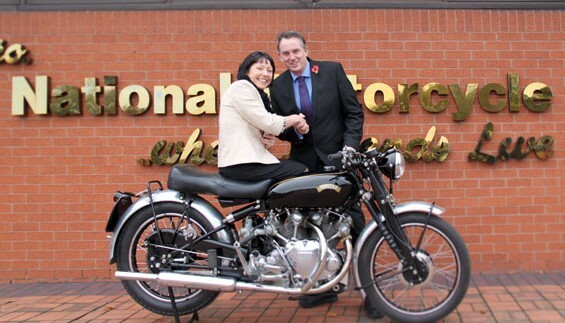 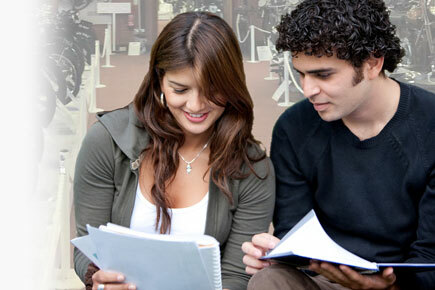 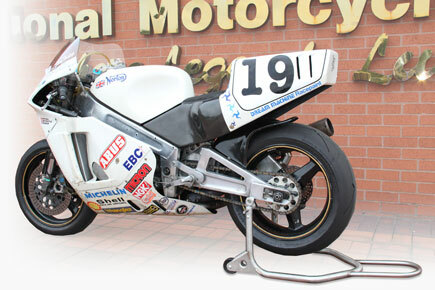 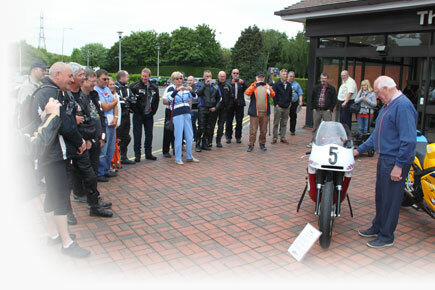 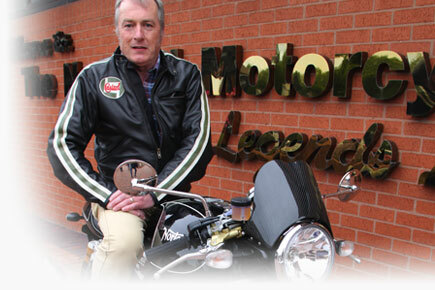 The National Motorcycle Museum’s 30th anniversary in 2014 saw the launch of the most exciting and innovative Membership scheme ever undertaken by a museum or similar organisation. 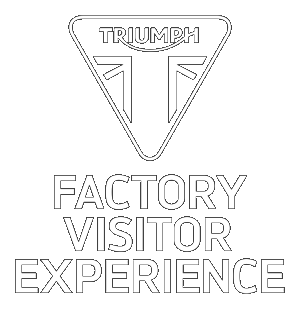 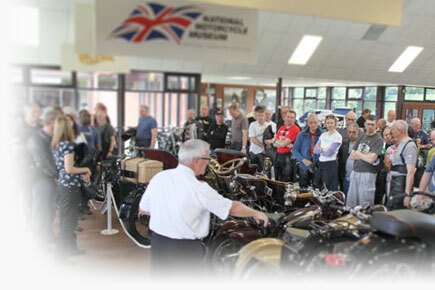 Joining pack & membership card, unlimited free entry to the museum for one year, 10% Discount in museum shop & restaurant, colour quarterly newsletter, one Free “Bruce Main-Smith” photocopy set per annum, access to regular workshop instruction days, our try a classic bike instruction days, museum “classic bike tours” (ride a Brough Superior! 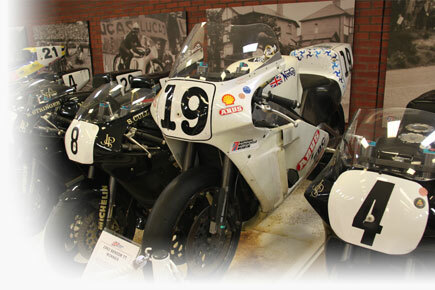 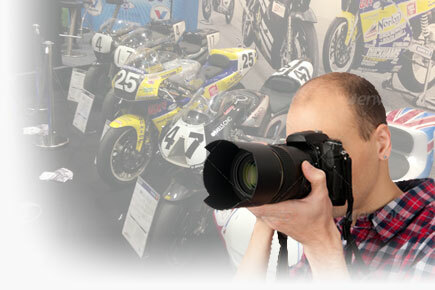 ), discount insurance services & museum track days amongst other benefits! 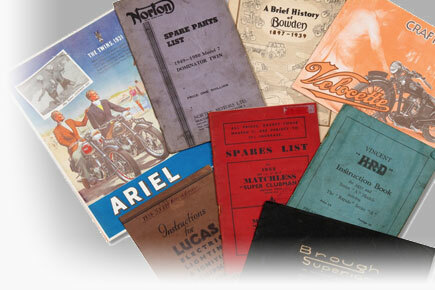 Collecting is the core work that we do with material being added to the collections all the time. 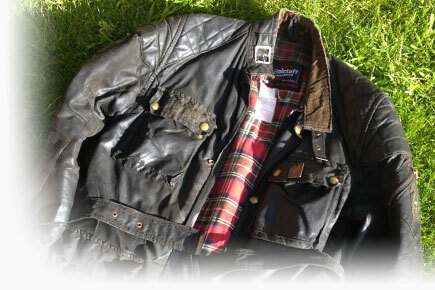 Therefore we are always grateful for offers of new items both large & small! 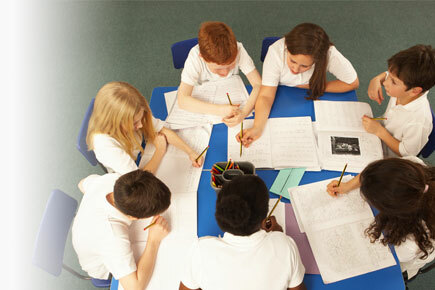 Items offered are carefully catalogued and all donations, both large and small, are acknowledged by letter. 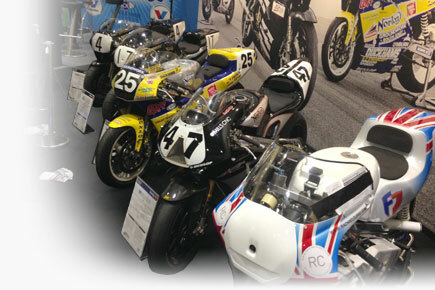 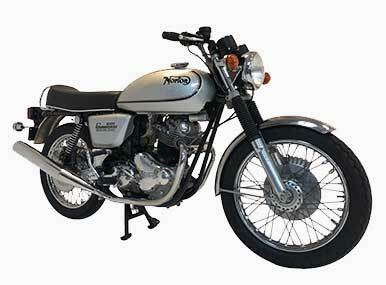 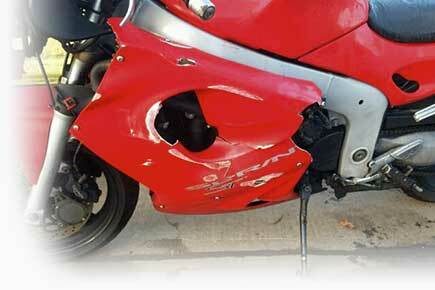 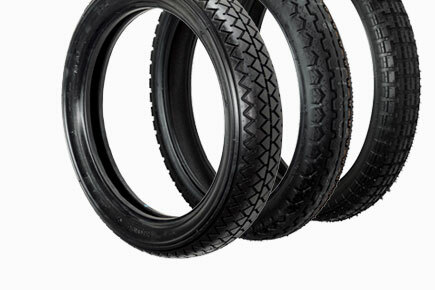 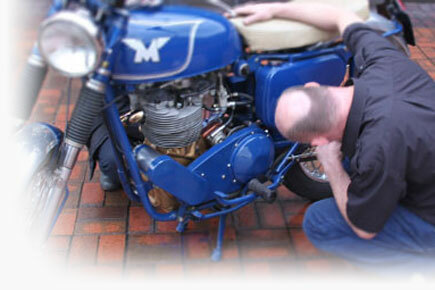 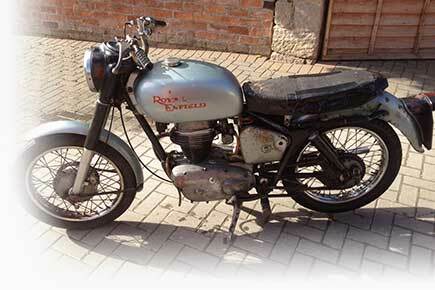 We have certain criteria that are attached to our accepting motorcycles into the collection.